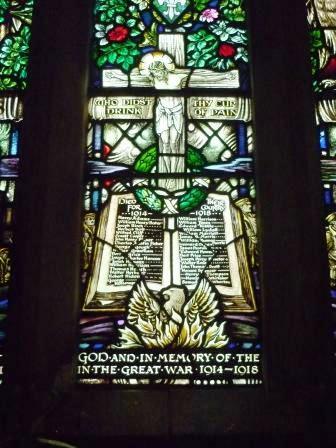 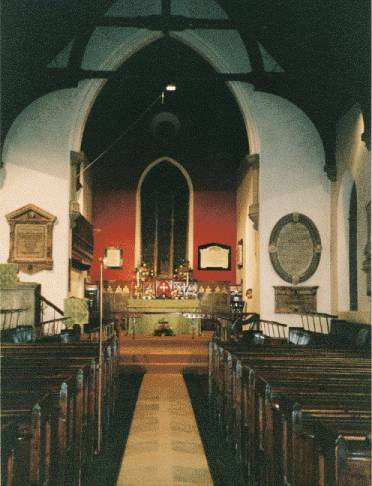 Norton Canes Parish Church of St James the Great. 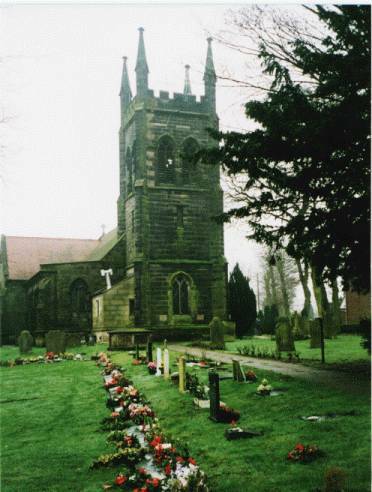 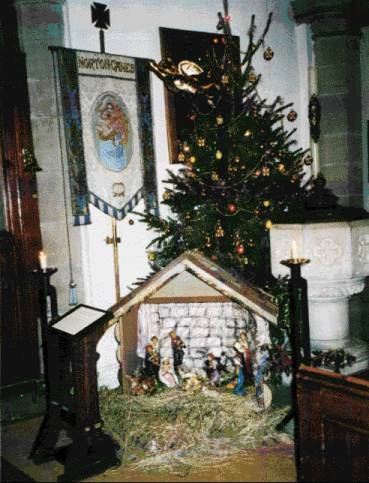 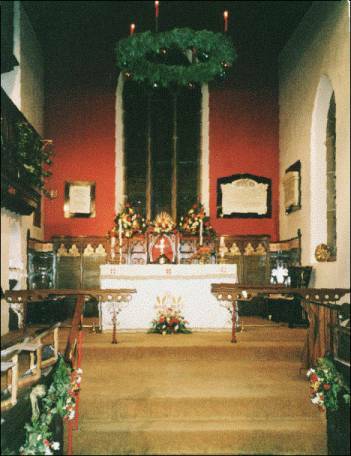 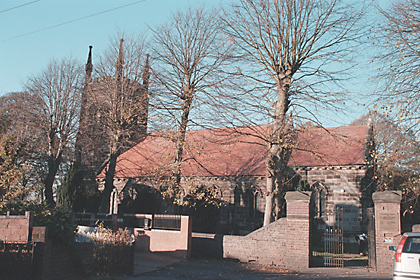 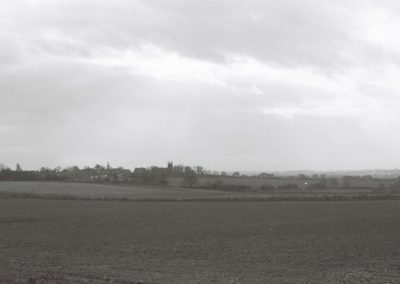 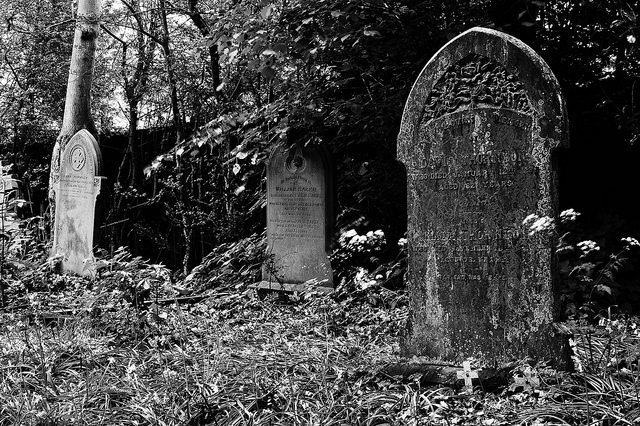 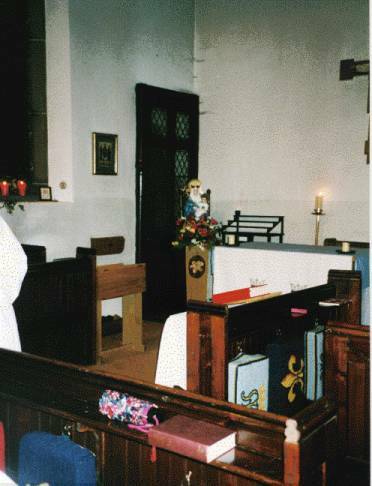 A Church in Norton under Cannock is mentioned in the Doomsday Book. 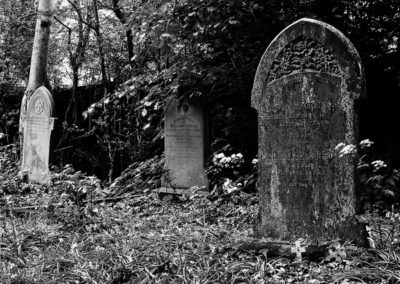 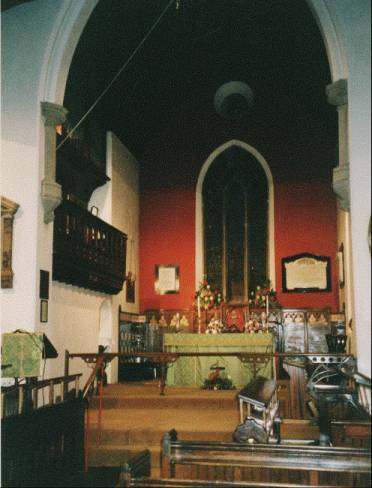 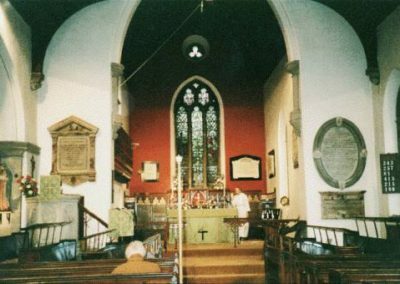 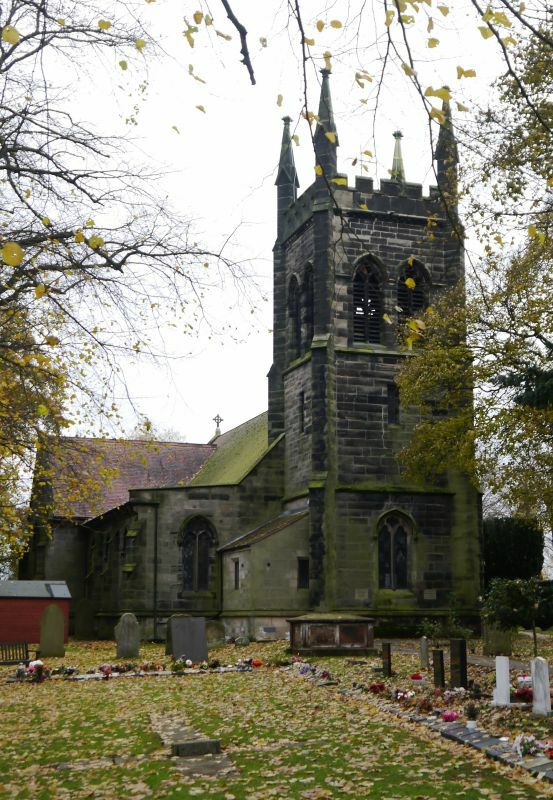 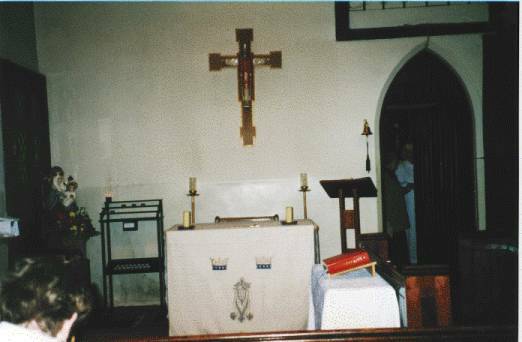 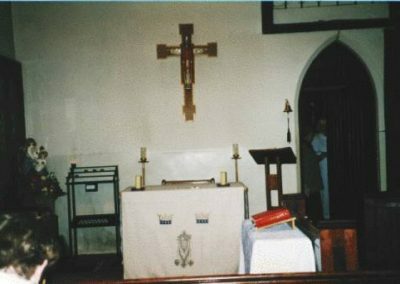 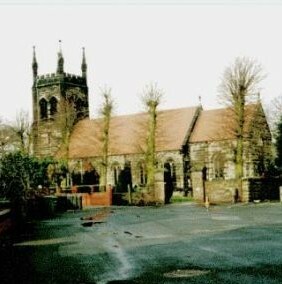 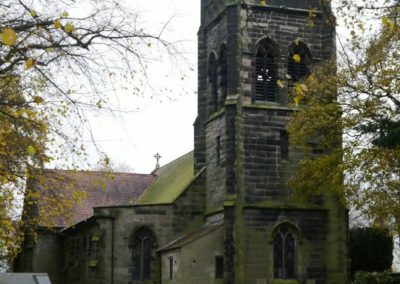 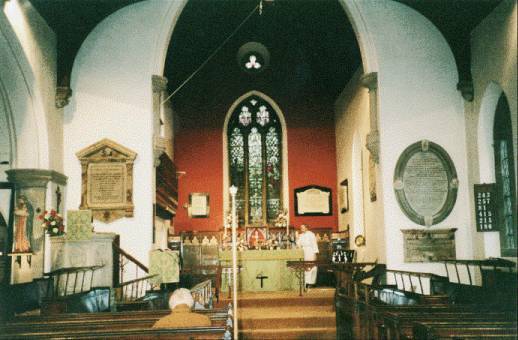 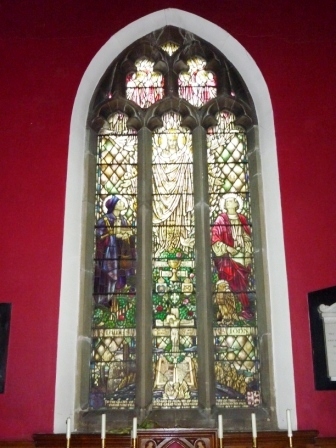 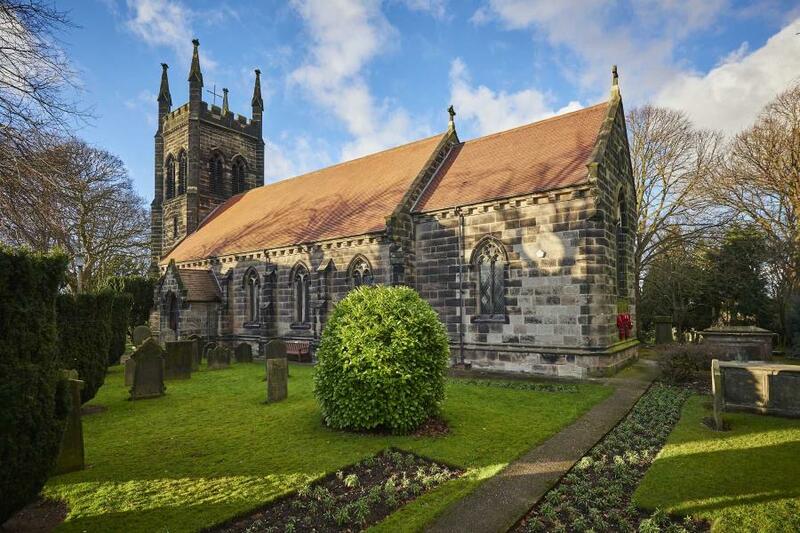 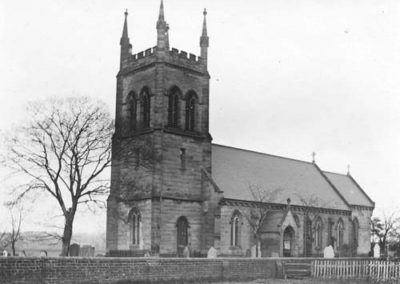 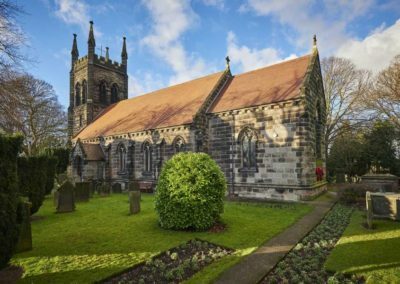 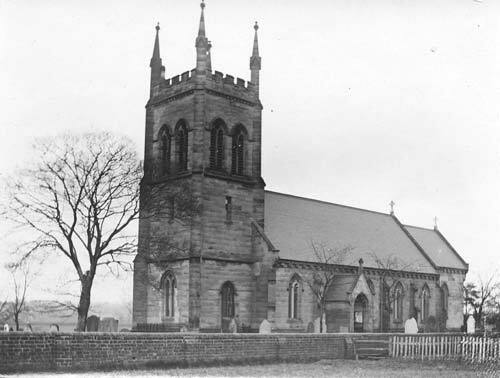 The Church of St James was built in 1832 by Trubshaw & Johnson but in 1888 had to be rebuilt by Osborn & Reading due to a fire that destroyed all but the tower and bells, it is believed to have been caused by a oil lamp in the organ used to combat the damp. 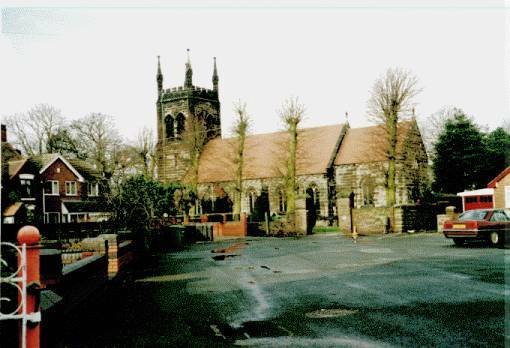 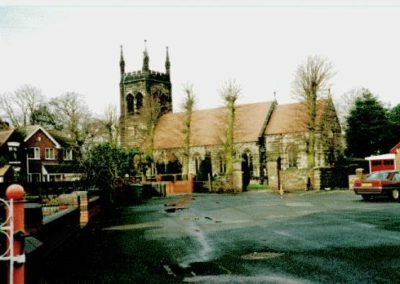 It took the fire brigade 30 minutes to arrive from Bloxwich only to find when the hose was connected it was split, a bucket chain from the Wash brook was formed by the parishioners but sadly to no avail as the roof collapsed.